Molly works in the firm’s San Francisco office. Her practice focuses on trademark clearance and counseling, prosecution, as well as adversarial work relating to trademarks. Molly brings to the firm significant experience litigating in State and Federal courts. 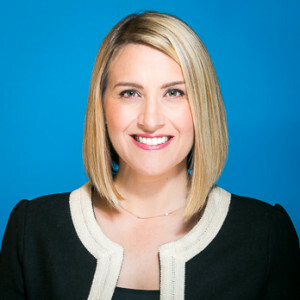 Prior to joining IPLA, Molly practiced employment law at two well-regarded national and regional firms where she managed litigation matters on behalf of employers, negotiated several very favorable settlements for her clients, and provided advice and counseling to employers regarding their employment practices. During law school, Molly externed for the Honorable William McCurine Jr., in the United States District Court for the Southern District of California.